I wish I could be the Ghost of Christmas Future, and go and tell the Jeff Wincott of 1994 ”Stay with PM!” His career turned into mediocrity, then obscurity, after leaving PM. 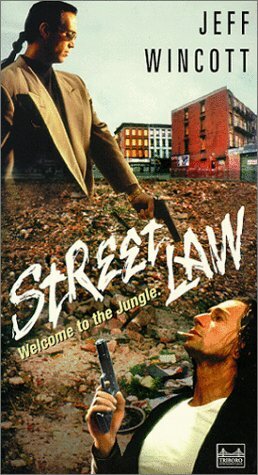 In Europe and Canada, this movie was called Jungle Law. So the name was changed for the US market. You're absolutely right about Wincott's output! It realty decreased after Last Man Standing\Martial Outlaw. Didn't know about the alternate title, thanks for the info.